Below you fill find all funeral homes and cemeteries in or near Wellman. Zip codes in the city: 52356. It was revealed by The Desert Sun on July 1st, 2018 that Carole Laurine Freet (Gray) died in Cathedral City, California. Ms. Freet was 96 years old and was born in Wellman, IA. Send flowers to share your condolences and honor Carole Laurine's life. It was revealed by Orange County Register on August 18th, 2017 that Wilma Marie miss Schachner died in Anaheim, California. Schachner was 94 years old and was born in Wellman, IA. Send flowers to express your sympathy and honor Wilma Marie miss's life. It was disclosed by Des Moines Register on June 25th, 2017 that Catherine Lucy "Kay" Johnson (Watts) passed on in Wellman, Iowa. Ms. Johnson was 86 years old. Send flowers to share your condolences and honor Catherine Lucy "Kay"'s life. It was revealed by The Desert Sun on January 21st, 2017 that Annabelle "Annie" Mowbray (Weih) passed away in California. Send flowers to express your sympathy and honor Annabelle "Annie"'s life. It was reported by Waterloo/Cedar Falls Courier on April 1st, 2014 that Kasthryn Ruth "Kay" Siglin passed on in Wellman, Iowa. Siglin was 90 years old. Send flowers to express your sympathy and honor Kasthryn Ruth "Kay"'s life. It was revealed by Albany Democrat-Herald on March 20th, 2014 that Mary LaVonne Lederman (Schweitzer) died in Albany, Oregon. Ms. Lederman was 72 years old and was born in Wellman, IA. Send flowers to share your condolences and honor Mary LaVonne's life. It was written by Des Moines Register on October 22nd, 2013 that Stanley "Stan" Schrock died in Wellman, Iowa. Schrock was 84 years old. Send flowers to share your condolences and honor Stanley "Stan"'s life. It was reported on June 12th, 2013 that Howard R Sr Parsons perished in Wellman, Iowa. Send flowers to express your sympathy and honor Howard R Sr's life. It was noted by Ocala Star Banner on October 5th, 2012 that Herbert Lyle Freel perished in Florida. Freel was 82 years old and was born in Wellman, IA. Send flowers to share your condolences and honor Herbert Lyle's life. It was noted by Ocala Star Banner on October 5th, 2012 that Herbert Lyle Freel perished in Florida. Freel was 82 years old and was born in Wellman, IA. Send flowers to express your sympathy and honor Herbert Lyle's life. 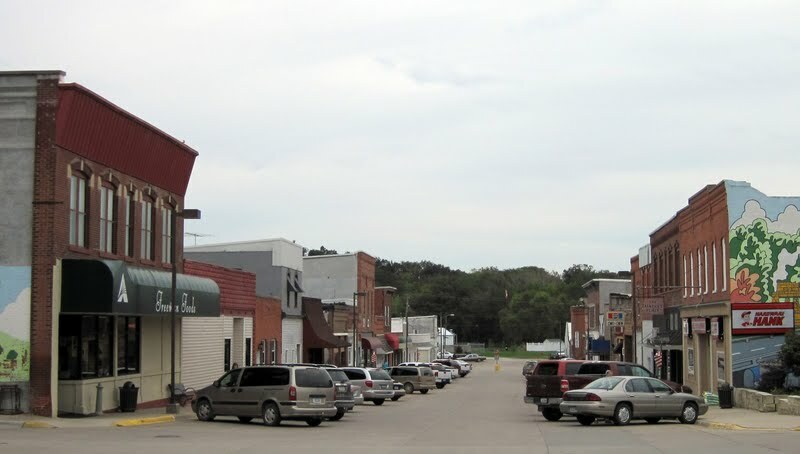 Wellman is a city in Washington County, Iowa County, Iowa, United States. 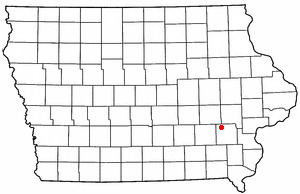 It part of the Iowa City, Iowa Iowa City metropolitan area Statistical Area. The population was 1,393 at the 2000 census. . . Listing all funeral homes in Wellman, Iowa so you can easily send flowers to any location (same day delivery) or find any funeral service. Wellman Funeral planning made easy! Learn how to pre-plan your funeral in Wellman, Iowa, including step-by-step directions. We work with local florists and flower shops to offer same day delivery. You will find budget sympathy flowers in Wellman here. Our funeral flowers are cheap in price but not in value.